The weekend was a triumph for the England team, who picked up the title in three events; Men’s, Ladies and Boys with the host nation Scotland winning the Girls category. Winmau’s Scott Mitchell captained England Men’s team as they defeated Scotland 7-5 in the final day to retain their title from 2018. Mitchell saved his best till last, rattling in the highest average of the tournament (111.33) in his 4-0 win over Scott Hogarth to put England into the lead. In the Ladies final day it was another England v Scotland decider. Trina Gulliver MBE got England off to a flying start to the match with a 3-1 win over Louise Hepburn before Emily Davidson levelled for the Scottish ladies. England would then go on to win four consecutive matches without dropping a single leg to close out a 5-1 win and lift the title. 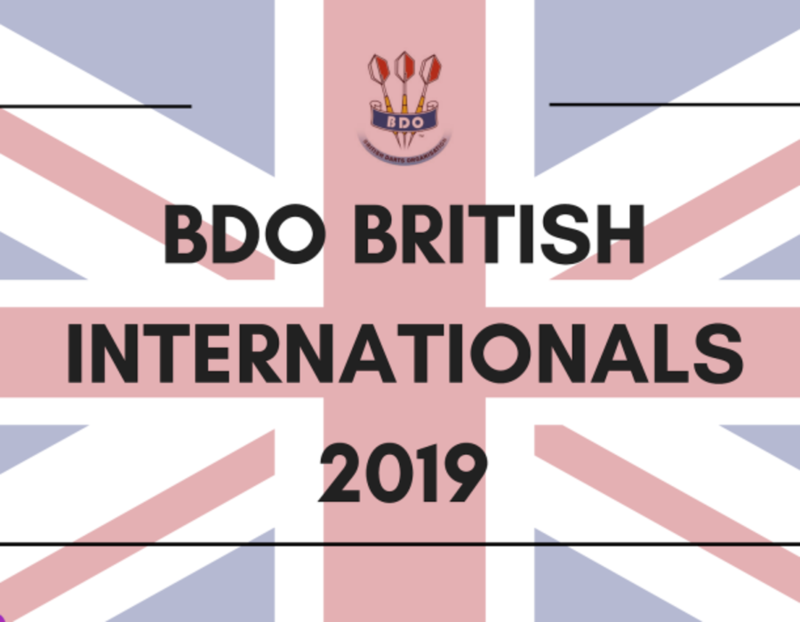 They Youth tournament will likely be remember for youngster Leighton Bennett hitting a BDO International record average in his debut for England. Bennett hit a 107.37 average in his win over Wales’ Sion Russell. After a 3-1 win over Wales, the England boys also defeated Scotland by the same score line to earn the win and lift the title. In the Girls event, a 1-1 draw between Scotland and England meant that Scotland picked up the win via leg difference. Click here for full results from the BDO.